& from France / Française including Créteil. 16. Whose Dream Are You? 4. What Would It Take? 8. What Am I Gonna Do About You? 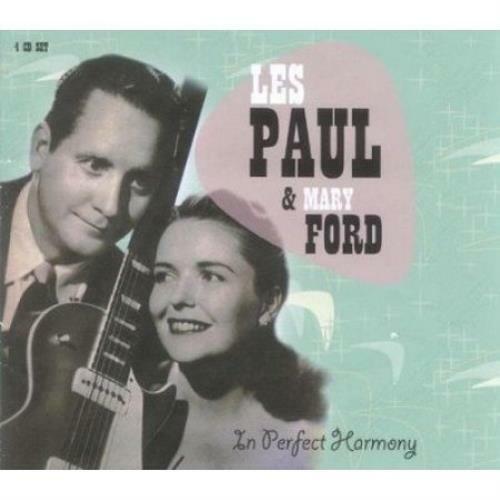 Product Information Les Paul And Mary Ford In Perfect Harmony UK 4-CD album set.